We provide the highest quality of outboard head repair on the market. With the most thorough process within the industry of remanufactured head repairs, we guarantee to deliver the best possible job. including Force/Chrysler Marine and Mariner. One of the key reasons why we are so ahead in the industry when it comes to head repairs is because of our comprehensive remanufacturing process. Since we are not fans of wasting time, effort and resources, each step in our repairing process has a significant purpose that contributes to our goal, which is to deliver to our clients an outstandingly repaired outboard head that looks as good as new and functions nicely. Everything that’s in our outboard head repair’s 6-step remanufacturing process, from the disassembling of outboard cylinder heads and proper cleaning in hot tank, to the installation of cams and proper lashing/shimming, is meant to ensure that our clients will receive the best possible outboard head repair service available on the market. No one else in the industry can match our skills and expertise in the art of outboard head repairs. 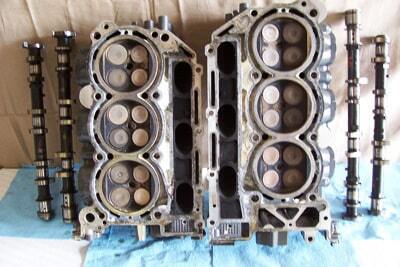 Located in the outboard heads are the heads of the cylinders that produce motion in the engine by burning fuel. We provide the highest quality of outboard head repair on the market. With the most thorough process within the industry of remanufactured head repairs, we guarantee to deliver the best possible job. 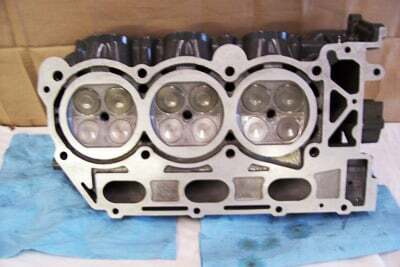 With our high-quality outboard head repair services, there is no need to purchase a new outboard head, because the type of work we do is so thorough that the outboard heads we repair will look like it wasn’t even broken or worn out in the first place. So if you are interested in saving a couple of hard-earned dollars, just send your outboard head to us or arrange for a pickup and we will work our magic on it. After working on your outboard head, we will carefully pack it and then ship it right to your doorstep. 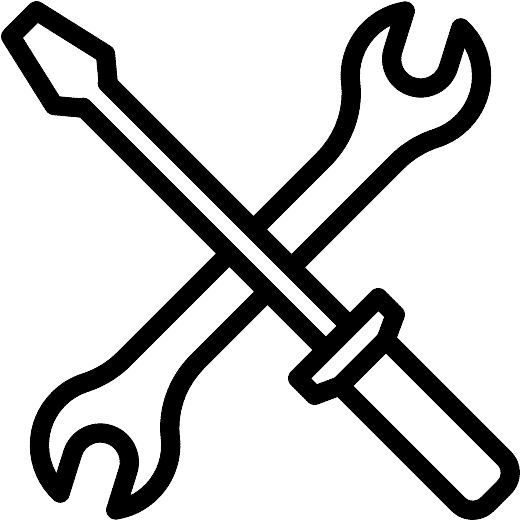 Since our repairs are not necessarily all about repairs, but also include proper cleaning, bead blasting, proper decking, valve cleaning/regrounding/replacement, and so on, you can always count on the quality of our work. Also, the replacement parts we have for valves are of excellent standard and can be availed upon request. So, what else are you waiting for? Have your outboard head repaired now so you can head back to the water sooner than later. If you are the type of person who finds solace in boating, then you know that time is of the essence here. Whether you send your outboard head to us or arrange for a pickup, we will work on it and ship it back to you in no time.